No matter where my travels take me, there's an exhilarating feeling like no other when the I see the lights of Los Angeles twinkling below as we're landing. The faint whiff of In N Out on Sepulveda as I head north to Santa Monica is a visceral reminder that I am home. Here are some of my favorite places, some new, some old, divided by neighborhoods. The epitome of surfer beach chic, Venice and Santa Monica have been home since I first moved to Los Angeles in 2001. There is a magical quality about proximity to the ocean that never fails to induce a wave of gratitude when I come home. 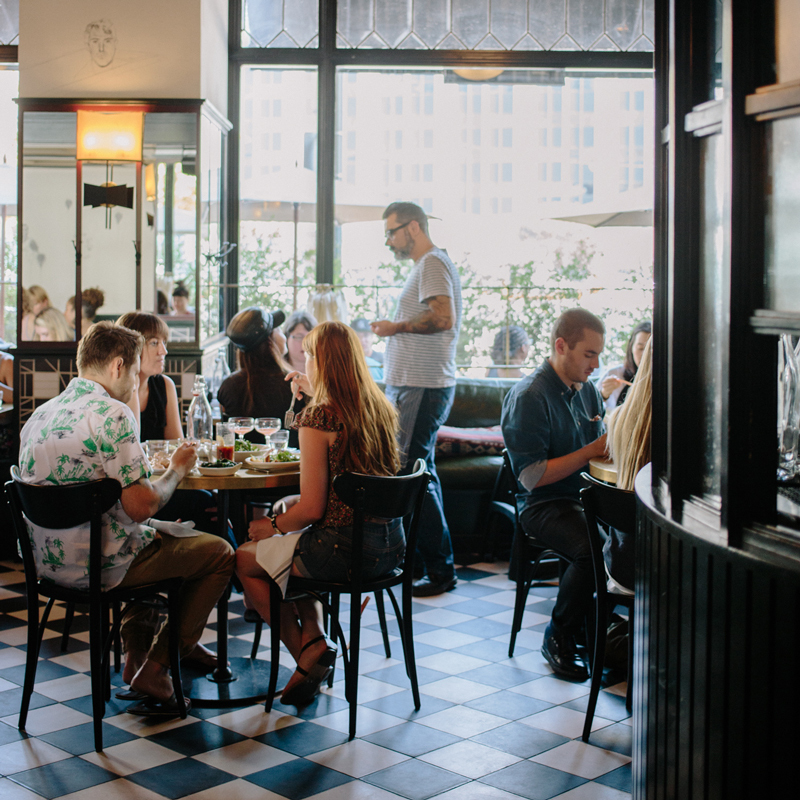 A recent revival has brought a mecca of hip eateries, events, and carefully curated boutiques to downtown Los Angeles at a dizzying pace. Here are some favorites. Despite the perception that most Westsiders stay west of the 405 (or even just west of Lincoln), there are many reasons to make it out to Hollywood. Here are a few. 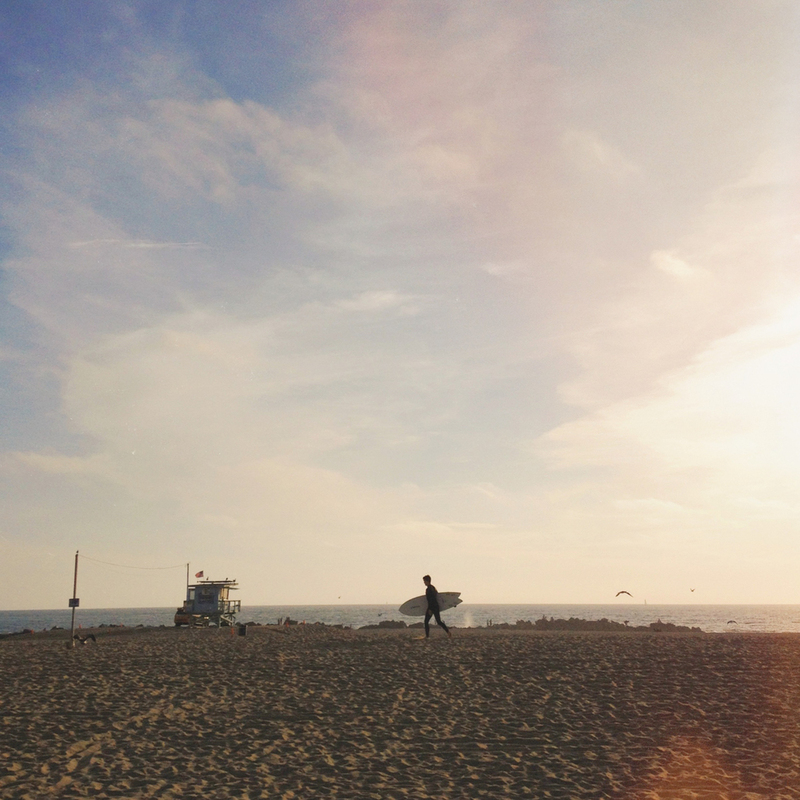 The quintessential California surf town. From fresh catch at famous roadside cafe Malibu Cafe to celebrity sightings at Nobu or Nikita, the 21-mile strip Malibu encompasses the California vibe. Embraced by surfers, artists, and celebs, the scenic beauty of Malibu is one that lingers long after leaving. There's nothing like throwing a weekend bag into your car for a jaunt up the PCH and leaving all your cares in Los Angeles...or at least until Monday rolls around. From Ojai to Palm Springs to La Jolla, there is no shortage of weekend getaways from LA in every direction. Take your pick - beaches, mountains, and deserts are all a short drive away. Ready, set, drive.